Because it's all about you. 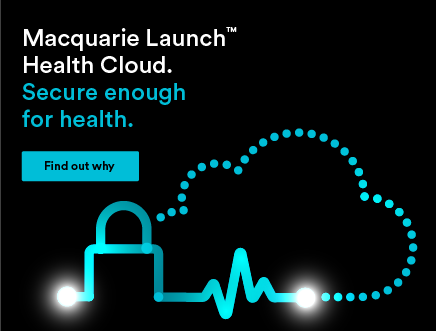 Or visit the Macquarie Cloud Services home page. The cloud hosting experts behind the tech. Your team. 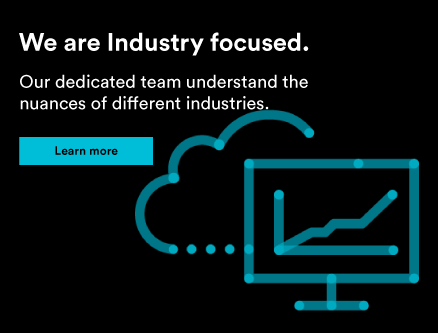 It’s important to get to know the team, as cloud hosting experts, that’s handling your infrastructure, to trust them, and get answers when you need them. Accessibility is everything. We’re proud of our open approach and the fact that all of our relationships are long-term. 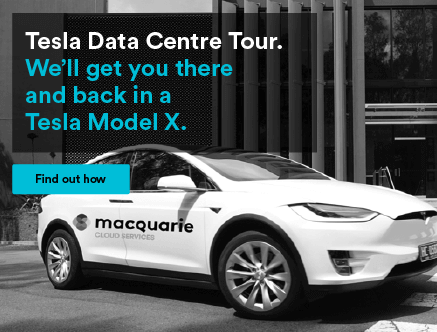 It’s a good feeling when Macquarie Cloud Services is referred to by our clients as ‘part of our team’. That’s our aim. That’s why we exist. Our focus is our customers. Find out more. 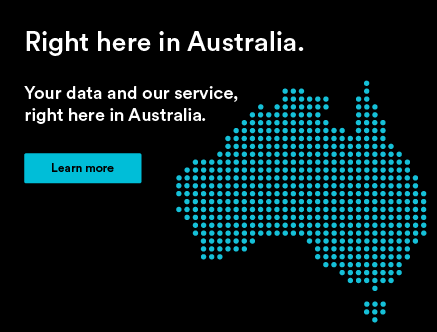 We are the Australian specialists in cloud services for business and government customers. 4 strengths of a successful business team. Multilevel support by in-county certified experts offering industry leading SLG's. 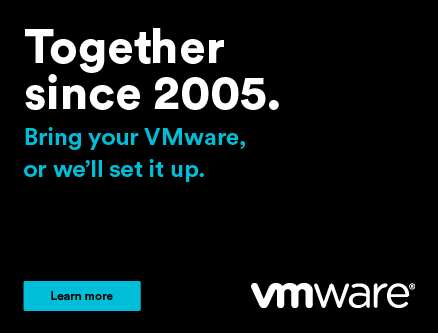 We enable scalable Hybrid Cloud environments offering true solutions, not just individual products. We secure the internet for over 40% of Federal Government agencies, with industry certifications. ITIL based service model and ISO27001 certified processes, vetted by industry and partners. 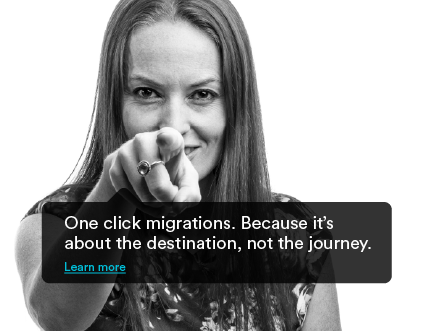 One of the reasons our customers choose our cloud is scalability. 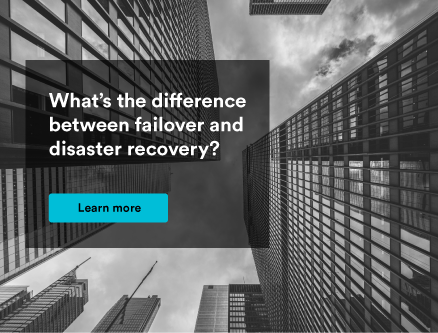 Read more about why eCorner chose Macquarie Cloud Service here. Our Net Promoter Score (NPS) is one of the best in the industry. NPS answers the question of 'how will I be treated for the term of the contract'. This is more then just some carefully selected customer referrals - it's a systematic method to measure the health of the business. "The quality of service has been fantastic. We've been with them for seven years, and I suspect we'll be with them for another seven years." Want to know more about our business?